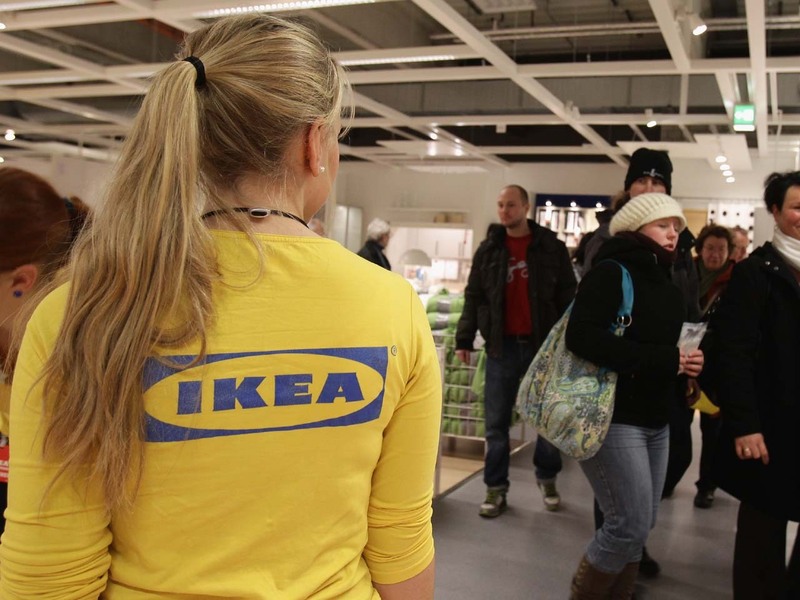 (AP) MUMBAI, India - Swedish retailer IKEA has applied to invest a total of 1.5 billion euro ($1.2 billion) to open 25 stores in India, India's commerce ministry said Friday. IKEA plans to initially invest 600 million euro, followed by an additional 900 million euro to create a wholly owned subsidiary in India. IKEA has long eyed India's fast-growing retail market, but concerns about India's stringent regulation of foreign retailers had long kept it away. In November, India changed its investment rules for foreign retailers, allowing single brand companies like IKEA to open wholly owned subsidiaries, rather than just own 51 percent of joint ventures. The government failed to push through a more controversial measure that would allow supermarkets like Walmart to open stores here. IKEA has expressed reservations about the requirement, under the new regulations, that foreign companies source at least 30 percent of their products from small Indian industries and artisans, a move by the government intended to stimulate local production. IKEA chief executive Mikael Ohlsson visited India in December, but failed to make a much anticipated announcement about his investment plans. The commerce ministry said Friday that IKEA had discussed those concerns with Indian officials and found "suitable answers," leading to the decision to invest. No further details were available. Ohlsson and India's commerce minister Anand Sharma met in St. Petersburg, Russia on Friday and finalized the deal.